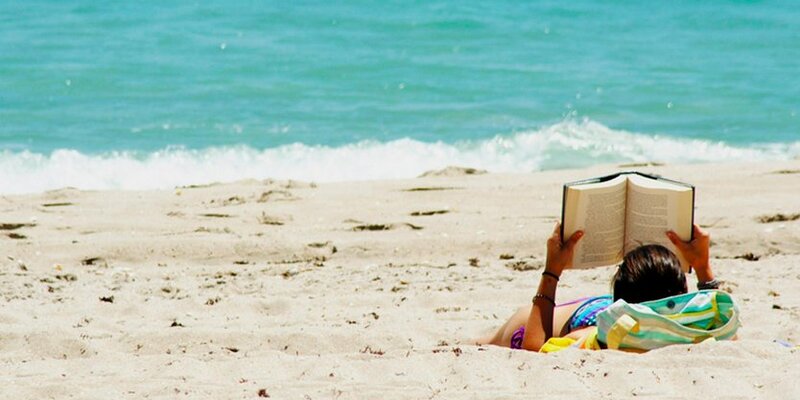 Holidays! I will resume posting on the 7th of July or sooner. 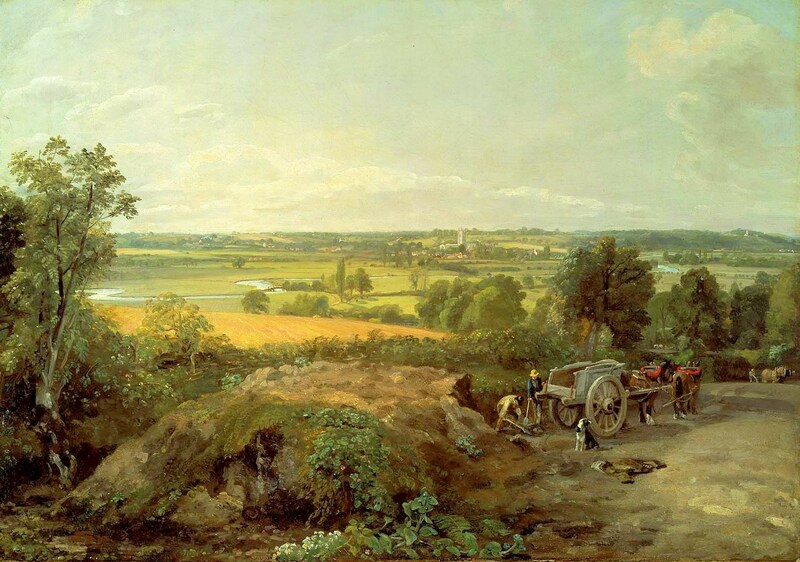 John Constable – Museum of Fine Arts (Boston) 48.266. Title: Stour Valley and Dedham Church. Date: c. 1815. Materials: oil on canvas Dimensions: 55.6 x 77.8 cm. Nr. : 48.266. Source: http://www.mfa.org/collections/object/stour-valley-and-dedham-church-33153. I have changed the light, contrast and colors of the original photo. Knud Baade – private collection. 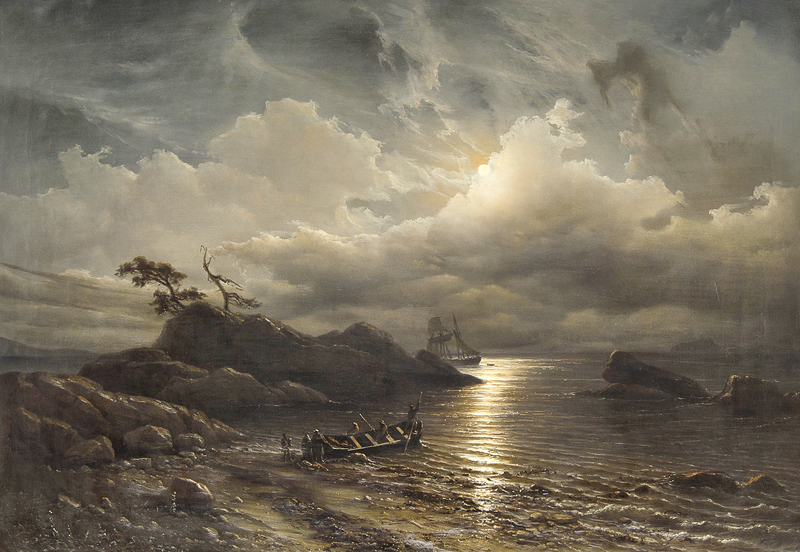 Title: Norwegian Shore in Moonlight. Date: 1851. Materials: oil on canvas Dimensions: 80 x 116 cm. Source: https://gwpa.no/dynamic_images/677e3c39887e7dc2f6a6fb87461fefcee45fec42/2362×1630/11698-20150428112610000000.jpeg. I have changed the light and contrast of the original photo. Tsuchiya Koitsu – private collection. 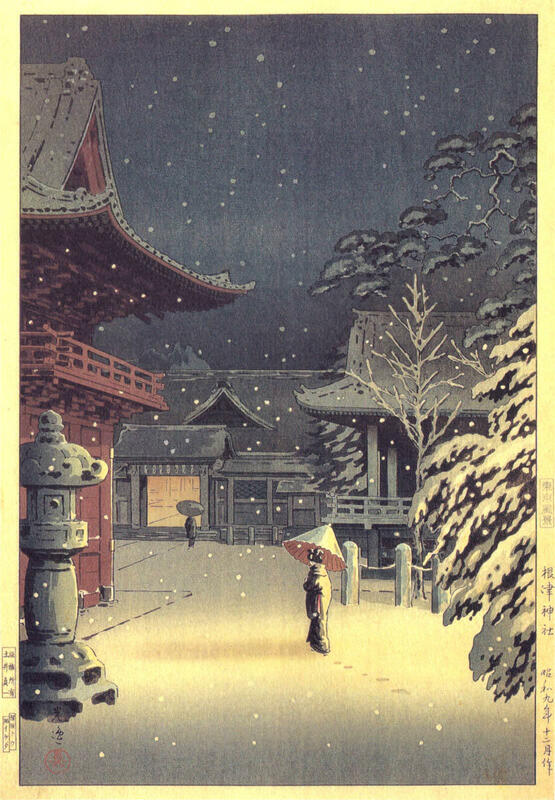 Title: Snow at Nezu Shrine (Woman in Snow). Date: 1934. Materials: woodblock print Dimensions: 24.1 x 36.8 cm. Publisher: Doi Sadaichi. 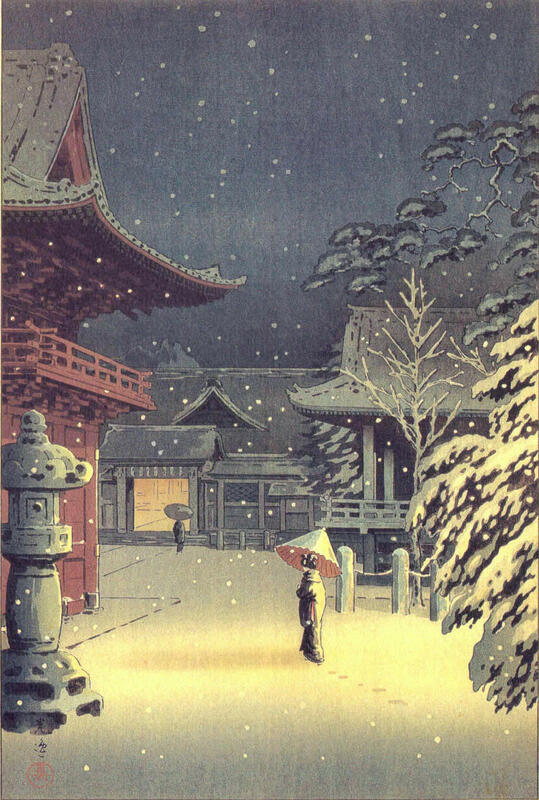 Source: https://data.ukiyo-e.org/jaodb/images/Tsuchiya_Koitsu-Tokyo_Views-Snow_at_Nezu_Shrine-00027524-021013-F12.jpg. I have changed the light and contrast of the original photo. Caspar van Wittel – Palazzo Zevallos Stigliano. Title: Napoli, veduta di Chiaia dalla collina di Pizzofalcone. Date: c. 1701. Materials: oil on canvas? Dimensions: ? Source: http://www.napolipost.com/wp-content/uploads/2014/06/8-Gaspar-van-Wittel-Veduta-di-Napoli-con-il-borgo-di-Chiaia-da-Pizzofalcone-1728x800_c.jpg. I have changed the light and contrast of the original photo. This painting is very similar to one previously posted, which I found as belonging to the Museo Diego Aragona Pignatelli Cortes and dated 1729. Jacob van Ruisdael – Art Gallery of New South Wales 256.1991. Title: Wooded Hillside with a View of Bentheim Castle. Date: c. 1655-1660. Materials: oil on canvas. Dimensions: 60.2 x 73.9 cm. Nr. : 256.1991. 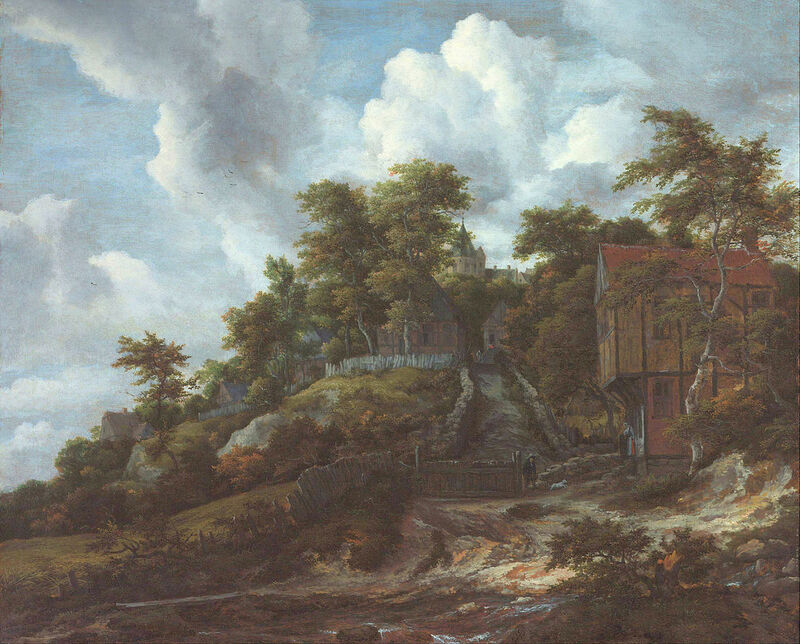 Source: https://commons.wikimedia.org/wiki/File:Jacob_van_Ruisdael_-_Wooded_hillside_with_a_view_of_Bentheim_Castle_-_Google_Art_Project.jpg. I have changed the light, contrast and colors of the original photo. Francesco Guardi – Musée de Grenoble MG 10. 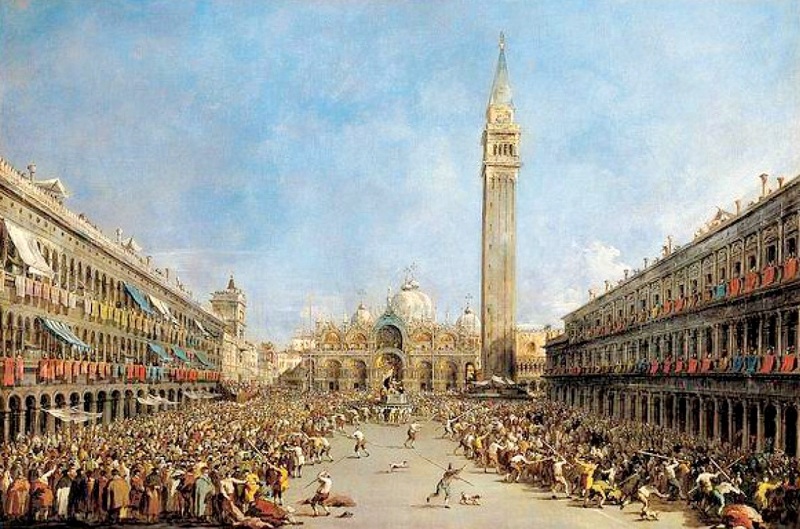 Title: Le Doge de Venise porté par les gondoliers, après son élection sur la place Saint-Marc. Date: c. 1770. Materials: oil on canvas. Dimensions: 67 x 100 cm. Nr. : MG 10. Source: http://www.madeingouttedor.paris/IMG/jpg/capture_d_ecran_2017-02-21_19.05.49.jpg?1369/674b9f10d2c1740debbed34ac2820e043bf4f364. I have changed the light and contrast of the original photo. 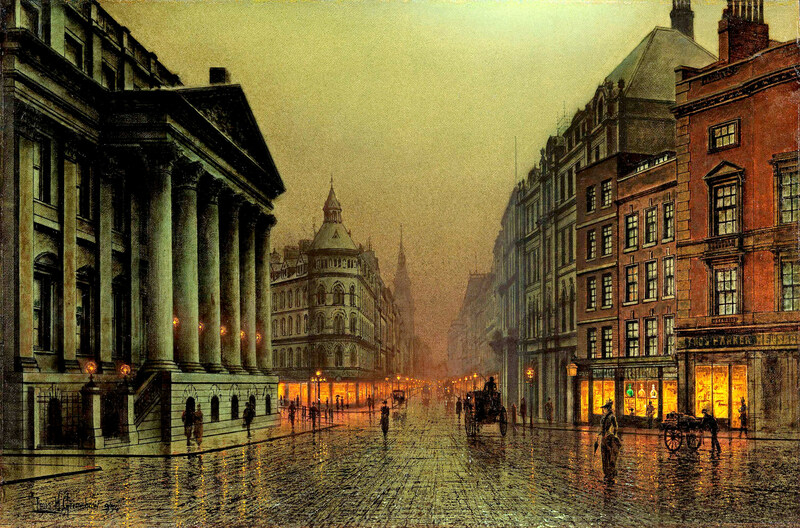 Louis Grimshaw – private collection. Title: Mansion House, London. Date: 1894. Materials: oil on panel. Dimensions: 29.5 x 44.4 cm. Source: https://www.flickr.com/photos/gandalfsgallery/16338087831. I have changed the light and contrast of the original photo. 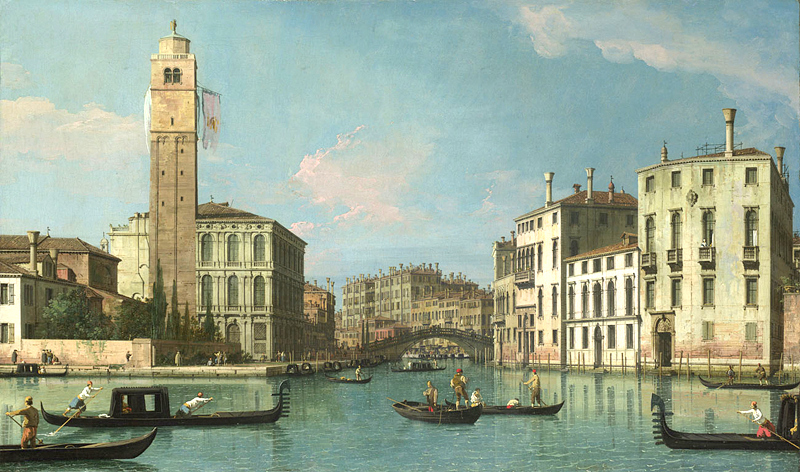 Canaletto – The National Gallery (London) NG1058. Title: Venice: Entrance to the Cannaregio. Date: c. 1734-1742. Materials: oil on canvas. Dimensions: 48 x 80.2 cm. Acquisition date: 1879. Nr. : NG1058. Source: http://www.nationalgallery.org.uk/paintings/canaletto-venice-entrance-to-the-cannaregio. I have changed the light and contrast of the original photo. Martin Johnson Heade – Museum of Fine Arts (Boston) 64.441. Title: Newburyport Marshes. Date: c. 1866-1876. Materials: oil on canvas. Dimensions: 33.6 x 66 cm. Nr. : 64.441. Source: http://www.mfa.org/collections/object/newburyport-marshes-33809. I have changed the light and contrast of the original photo.